Jim N. Humphreys, a 1952 Emory & Henry graduate, was inducted into the Sports Hall of Fame in 1981 for his accomplishments related to basketball. Humphreys was an excellent basketball player who started all four years, serving as a captain his senior year. He was also an all-around athlete, lettering twice in baseball. His senior year he decided to play football and set a record at safety for the most interceptions that year, a total of twelve. Humphreys was also engaged in non-athletic endeavors while a student at E&H. He was selected as Outstanding Sophomore and Outstanding Junior, Who’s Who of American Colleges and Universities, and as a member of Blue Key and Beta Lambda Zeta. From 1952-54, Humphreys served in the United States Army as a sergeant. After basic training, he became a physical training instructor and coached the regimental basketball team at Fort Jackson, South Carolina. 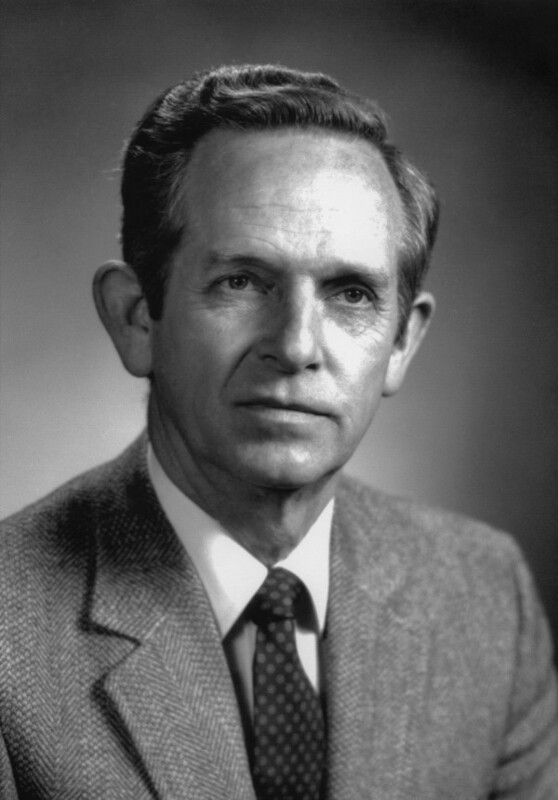 Humphreys taught and coached in Lee, Pulaski, and Russell counties. After that he held several positions with Clinch Valley College (now UVA-Wise), including dean of students and head basketball coach. He was also vice president of Humphreys Enterprises, Inc., a mineral and land development company based in Norton, Virginia. Born January 24, 1931, Jim Humphreys, a Lee County native, died on January 6, 1998.